The Men's Club is a group of men of the parish who meet for faith, fellowship and service. The group meets on the 1st Monday of each month at 6:30 PM in Moeslein Hall. The group is led by President Frank Gancarz. 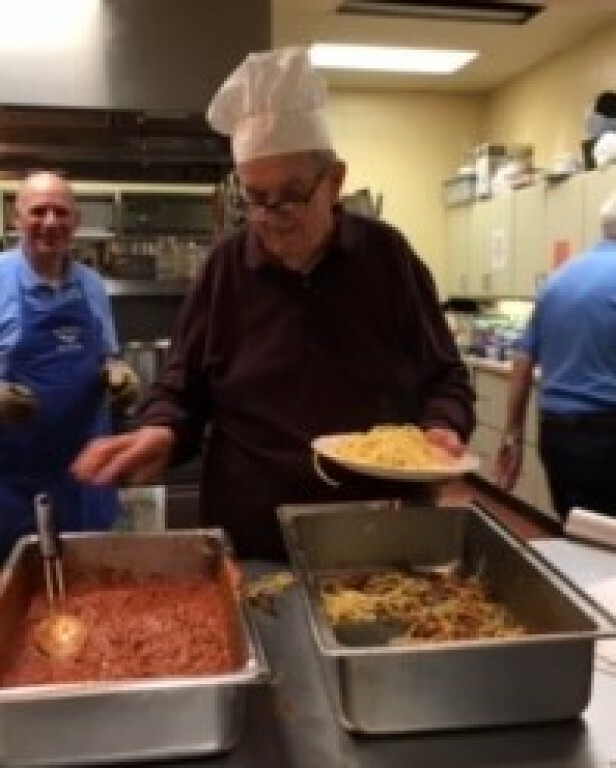 The Club held its annual Spaghetti Dinner on Sunday, February 10, 2019 and it was another great success!! 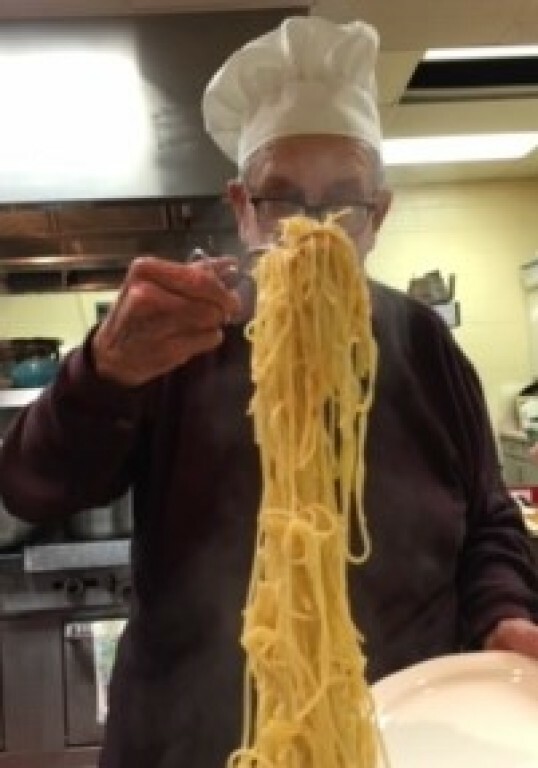 As always, it featured Monsignor Frank's Secret Sauce.